I'm so excited to start the new series here at Live at Colorful Life called The Name Game, where the story behind interesting blog names will be revealed. 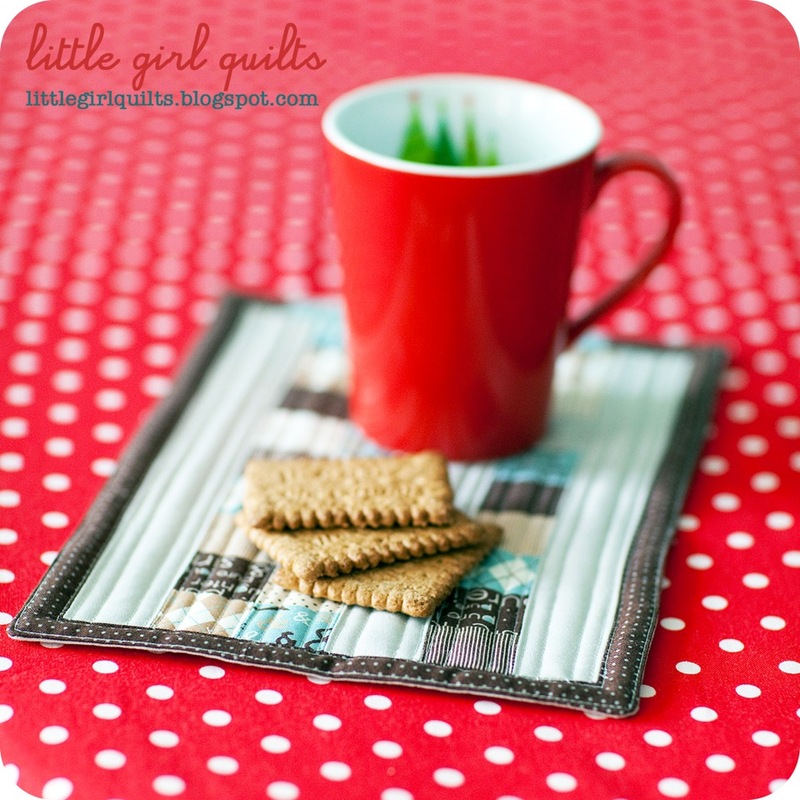 Julia, of little girl quilts, redesigned my blog a while back and did such a wonderful job. You need to know that Julia lives in Berlin. I know! Berlin! And we did the whole thing back and forth through email. It just seemed so cosmopolitan and sophisticated to me to have the graphics designer living in another country. You may be wondering how we got connected in the first place. It was because she did an amazing redesign for Lynne of Lily's Quilts, so I emailed Lynne, who lives in the UK. So let's get to know Julia a little better. How did you choose the name for your blog, little girl quilts? 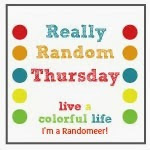 When I set up my blog, I was at a loss for a clever, sassy, or at least not ridiculous, title. I wanted it to be recognizable and easy to remember--and this for both a German-and English-speaking audience. I thought hard, but nope--what came to my mind was already taken. 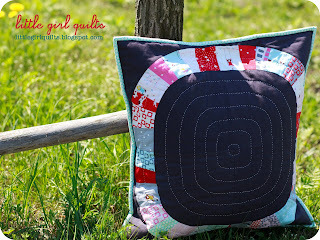 Patchwork and quilting has fascinated me since my early teens (although I was too intimidated to try it myself until about three years ago)--I loved watching American movies where you could spy snuggly quilts. So "little girl quilts" it was. Quilts for my inner little girl...or for future little girls (who knows? I'm going to be an aunt soon for the first time!). Were there other names you considered? Yes, there were many other names which all had some sewing-related pun--but they were already taken. Now that your identity is little girl quilts, are you happy with it or do you wish you could change it? Am I happy with my chosen name? Not really. 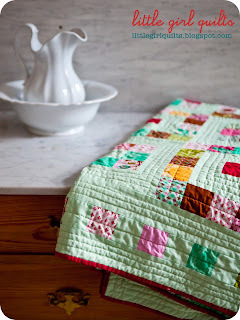 I know that there were other bloggers who thought I'd refer to myself as a little girl (who quilts) --um, nope, I'm a grown woman (or at least I pretend to be heehee). Julia, thank you so much for being the first in what I hope will be a long-running series. 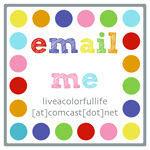 I hope all of you will check out Julia's blog. Besides being a talented graphics artist, she is an amazing quilter. 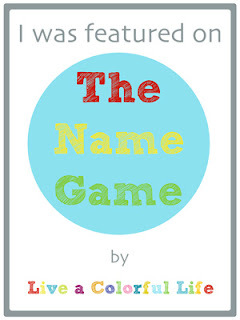 So for the first episode of The Name Game, I think there should be some reward, don't you? First, go check out little girl quilts and be sure to say hi to Julia, and then come back here and leave a comment to win this Name Game pincushion. The winner will be chosen on Wednesday, 5/18/11, at 6 pm PDT. Is there a fascinating blog name that has you wondering "Hmmm. Why did he or she choose that name?" Let me know and I'll get in contact with the blogger to see if they will play along. Up next will be Amanda Jean of crazy mom quilts. Is she really crazy? You'll find out next week! This is fun. So many times when you find a new blog, you don't read all the way back to learn how they got started or how they chose their name, so this kind of helps with that. ps Not entering the giveaway since I already own one of your fabulous selvage pincushions! pps That probably means my number will be drawn by the random number generator! A great feature! I've always wondered how RIta came upon the name "Red Pepper Quilts"? Very fun! I enjoyed reading this! I have always wondered how people come up with their names...very fun! Fun! There are so many catchy names for blogs...I can't wait to read more. Thanks! I too have always wondered about "Red Pepper Quilt"... Love this new feature!! How Fun! What a great idea and a lovely first choice. She is a very creative quilter too. I love the wonky tree. This is such a great thing you are doing! I love it. And it's a nice way to find out about other bloggers I may not already know about! How about hearing how our dear friend Crystal came up with her name "Sonnet of the Moon"? 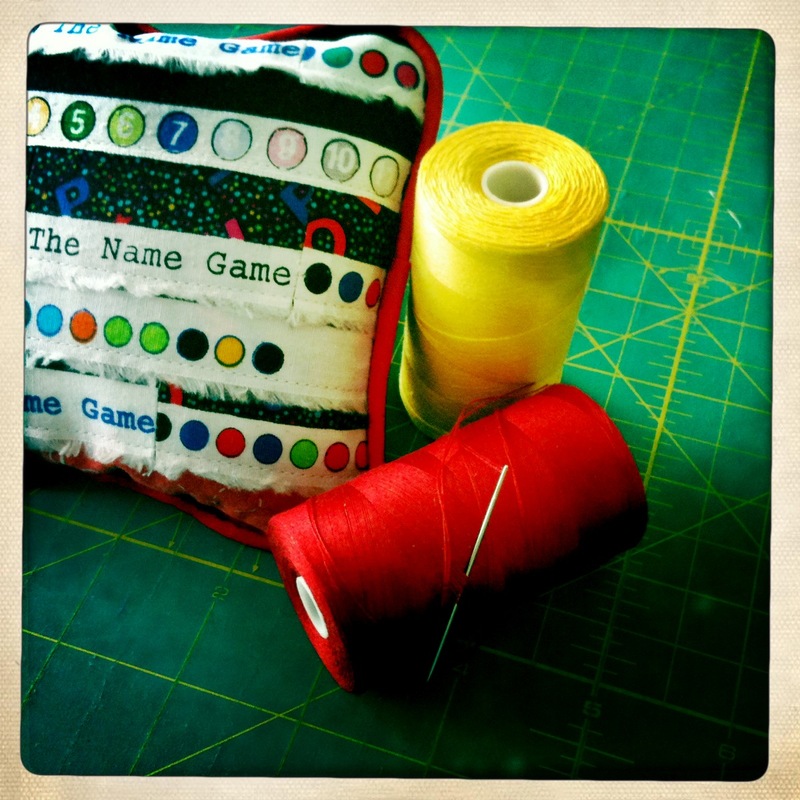 I love your little name game/selvage pincushion and I am very excited for the upcoming series on bloggers names-- great idea! How fun! I love finding new blogs and learning their "story". Great idea! Super fun idea!! I love the very cool foundation blocks Julia just posted! Fun game - what a brilliant idea for a feature! This is a really fun game! I think there is so much that goes into a name! Thanks for putting these together. I can't wait to see why Amanda Jean chose her name! Cluck Cluck Sew and Bumblebeans. Thanks for a chance to win one of your fun pincushions. I liked the spider web quilt at Little Girl quilts. It was fun to "meet" another Julia too! Interesting and revealing, and Julia your blog artwork and sewing is wonderful! What a fun idea! Julia is a sweetheart and a great quilter too. And I do think CrazyMom IS crazy LOL!